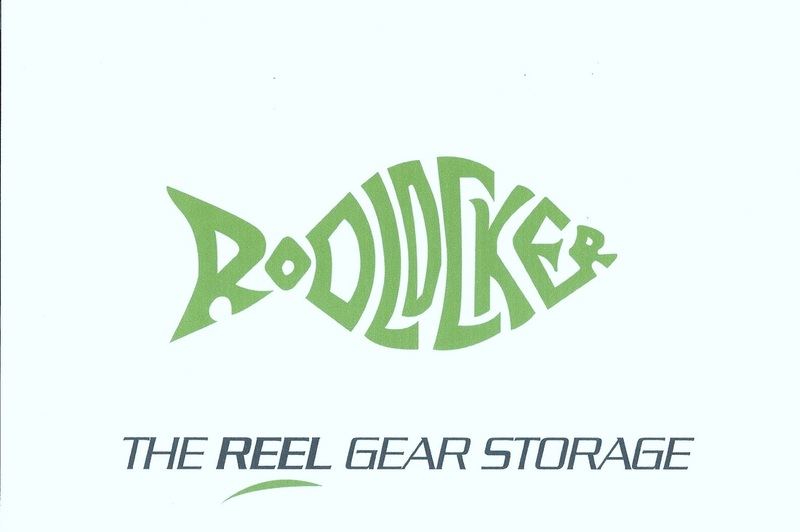 At Rod Locker we have created a modular storage system for the angler that can be expanded to suit your individual needs. Largest storage capacity available, built to the highest quality standards of materials and design. Solid 5/8in back/wall construction, allows for wall mount. ﻿Rustic ﻿textured finish is highly durable to resist scratches, dents and moisture. Solid rod locking holder and safe storage of all your treasured lures, gear and electronics. Customizable interiors system offering adjustable shelving, rollout drawers and more. Nothing stacks up against the Rod Locker. Function, design and expandability. 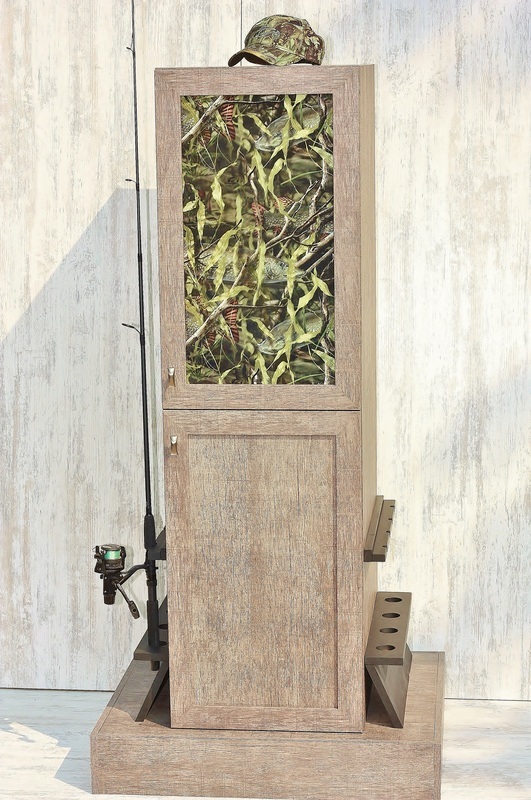 We offer a colour match door as well as 3 Fishouflage under water Camo patters. Walleye, Musky and Bass.